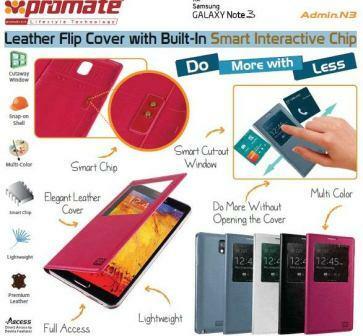 The Promate Smart and elegant, Admin.N3 is a smart flip leather cover that replaces the back-cover of your Samsung Galaxy Note 3 offering optimum protection to your smartphone whilst looking elegant and stylish at the same time. The specialized cut out window lets you to do more without opening the cover. 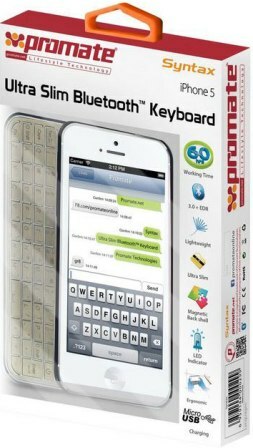 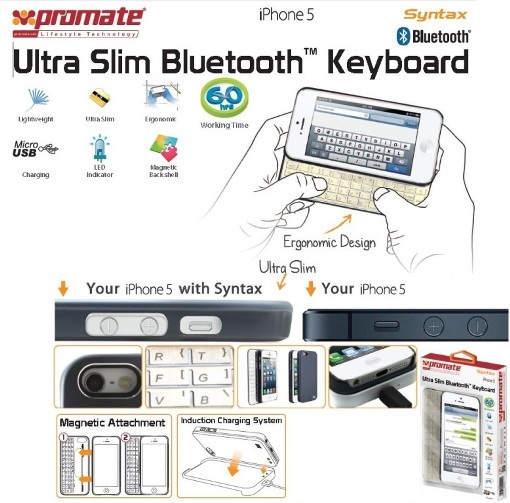 It offers a smart user experience such as answering or rejecting calls, checking missed events, camera control, controlling the music player etc. Live smarter with Admin.N3! 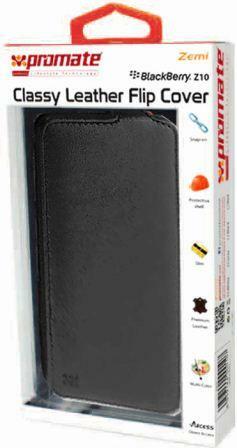 Genuine Leather Flip cover for Samsung Galaxy Note II. 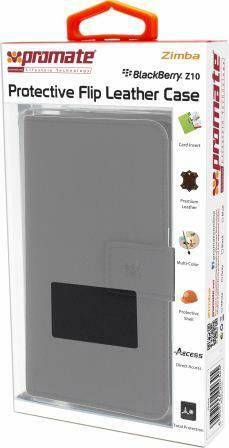 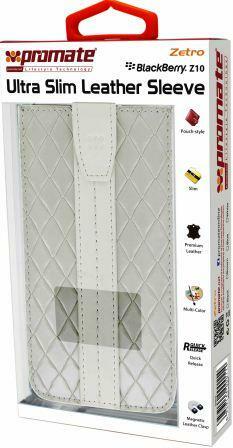 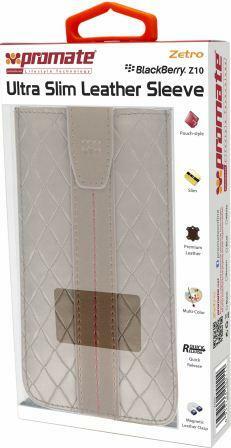 The Promate Sansa N2 Genuine Leather Ultra Slim Flip cover for Samsung Galaxy Note II is an attractive leather flip cover with a hard shell rear casing for Samsung Galaxy Note II. It has a tough Snap-On protective back shell that replaces the original back case of the Galaxy Note II and a high quality leather hinge cover to protect the front. 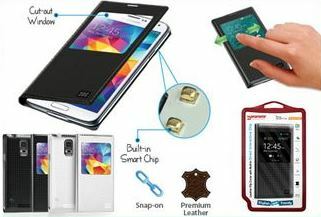 Made from high impact polycarbonate plastic shell and leather cover, the Sansa N2 protects your phone from everyday knocks, scuff s and scratches, it is portable, lightweight and will keep your phone safe for the longest time possible, yet still allows you complete and unlimited access to all the phone’s main functions. 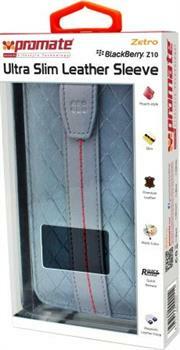 • Samsung Galaxy Note II. 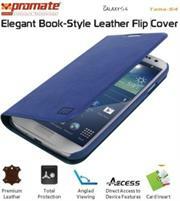 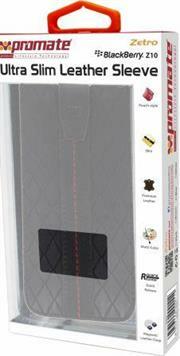 • Sansa N2 Genuine Leather Flip cover for Samsung Galaxy Note II. 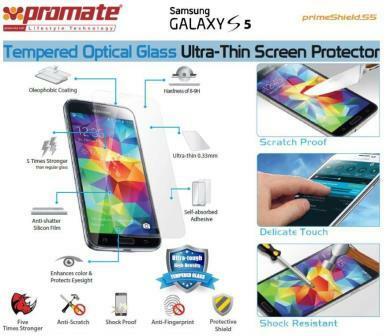 The Promate primeShield.S5 is an ultra-tough high density tempered glass screen protector for Samsung Galaxy S5. 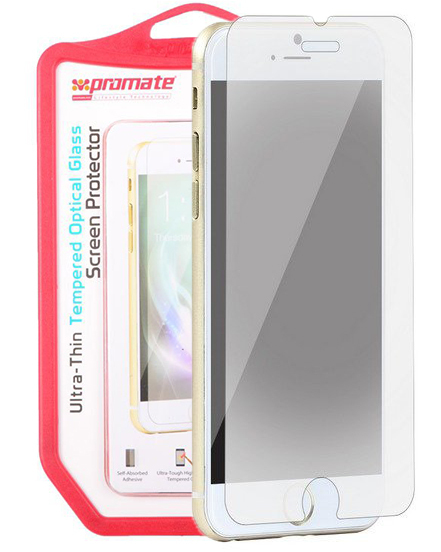 primeShield.S5 is constructed using an innovative scratch resistant tempered glass material which is five times stronger than regular glass and can resist scratches even from knives and keys. 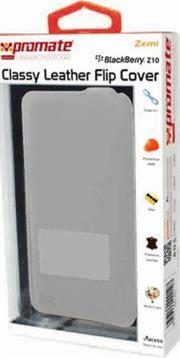 The rounded edges offer a more precise fit to your Samsung Galaxy S5. 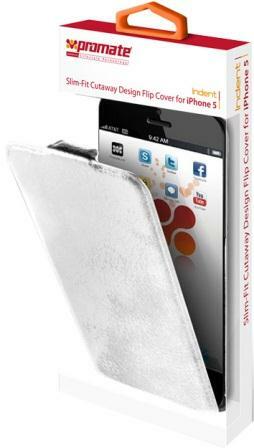 The self-absorbed adhesive side of primeShield.S5 is coated with an anti-shatter silicon film that ensures protection to your device even if the glass shatters and also assists in easy installation of the screen protector. 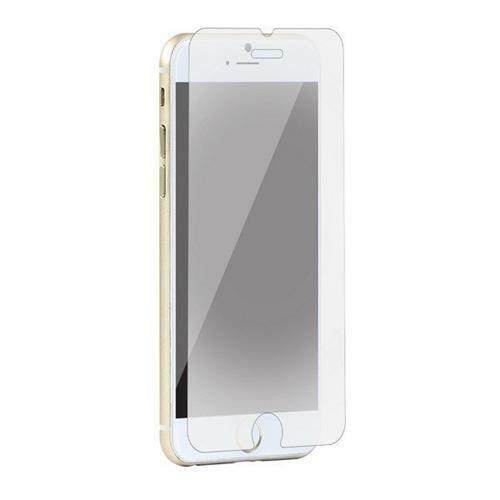 This screen protector is 0.33mm thick coupled with an oleophobic coating that provides premium protection from smudges and fingerprints with no loss in touch screen sensitivity. 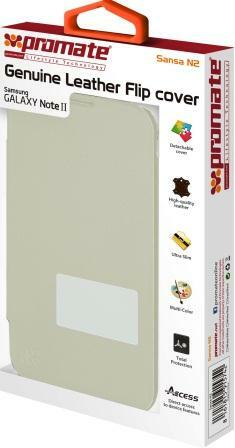 primeShield.S5 is made of an optical graded PET film that enhances colour and provides a sharper view. 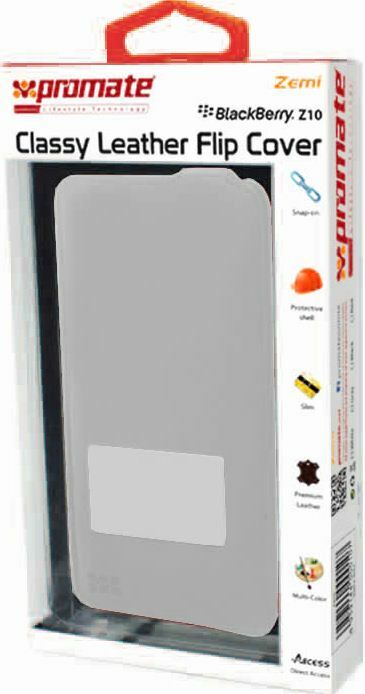 The optical graded PET film has a higher light transmittance than normal grade PET film and thus provides protection from eye fatigue due to extensive and continuous use of your Samsung Galaxy S5. 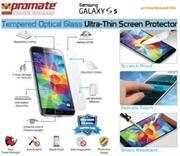 Promate primeShield.S5 is an obvious choice when it comes to optimum screen protection.